Winter. Those dim, cold months of short days and long nights. We have kept inside so much from the snow and cold, building up our warm cocoon of blankets and frosty windows. And we have been scheming. Appalachian Trail 2015! Already two years in the making. It started with a handful of change Levi had collected from work. He jingled it into a giant empty pickle jar and plunked it on the counter. And we’ve been doing it ever since. On slow shifts of serving when people leave piles of coins on the table there is the comforting knowledge that those noisy bits of change in my pocket get emptied into our jar of dreaming. It’s important having this plan, it’s something to talk about when we’re tired and feeling a little hopeless with life. Or to write about when the thought of homework and another year and a half of school is frustrating and old. Which is also a good time for looking up the perfect lightweight backpack! 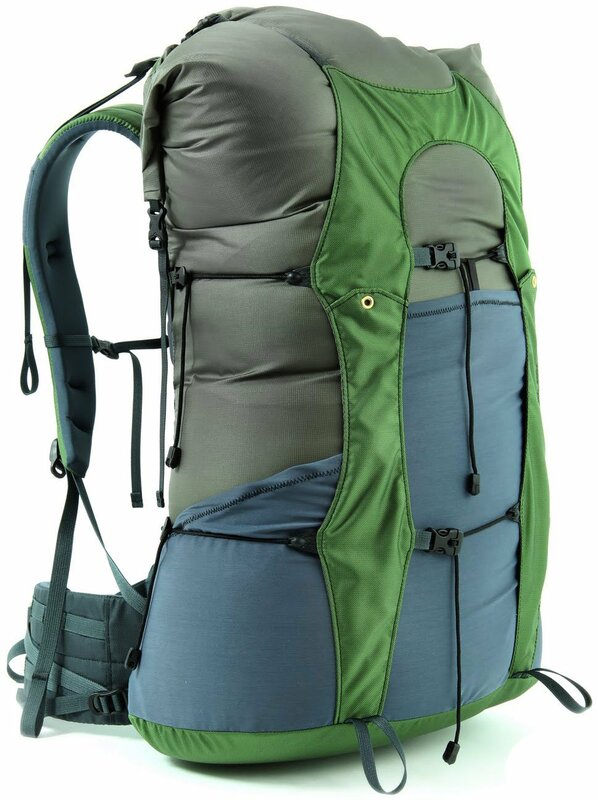 For a touch of technicality, but as quite an amateur, I like this pack because it looks to be a lovely blend of lightweight comfort and durability. I’m hoping to break it in with a wintery Spring Break hike in a few weeks. What dreams keep you warm and hopeful through the short days of winter?